Feelathome Apartments will take part in the 6th edition of “Check In Solidari” (Solidarity Check In), a fund-raising campaign promoted by APARTUR (Association of Tourist Apartments of Barcelona), an association that works to redistribute tourism profit. In this specific case they are collaborating with ‘Vincles’, a project that offers educational support and opportunities to mothers with children between 0 and 3 at risk of social exclusion. 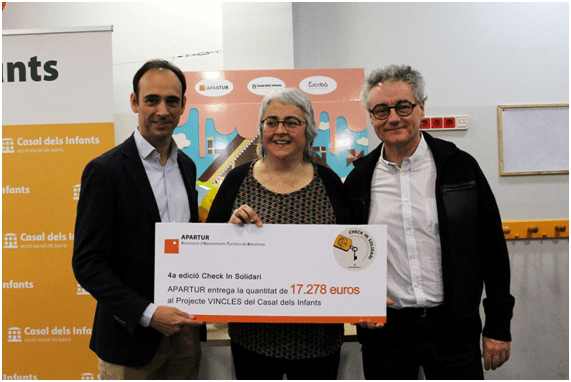 Check-in charity project has already raised more than 66.000€ in the five previous editions and has helped more than 2.500 mothers and children in vulnerable situation. How do they do it? The companies taking part in this project will give 1€ to “Casal dels Infants” (a children’s centre) for every check-in done this summer, from the 1st of July until the 1st of October. 2.260 tourist apartments from 55 different companies are participating in this initiative; one of the many APARTUR has launched in order to promote responsible and sustainable tourism and reinvest in the city. APARTUR, along with the Council of Barcelona, the Generalitat, and the hotels and hostels union, work to fight against illegalities in the tourism sector. The association firmly believes that tourist apartments in Barcelona contribute to a non-massive tourism model, with visitors who want to really get to know the destination. According to Enrique Alcántara, president of APARTUR, “Solidarity Check In is a good example of how an initiative can make the tourism sector get involved in the daily life of a neighbourhood, redistributing profits and perfectly coexisting with the neighbours”. “Casal dels Infants” has been working for 34 years to help families in need. More than 6.000 children and families have received support from this association since they started their job in 1983. 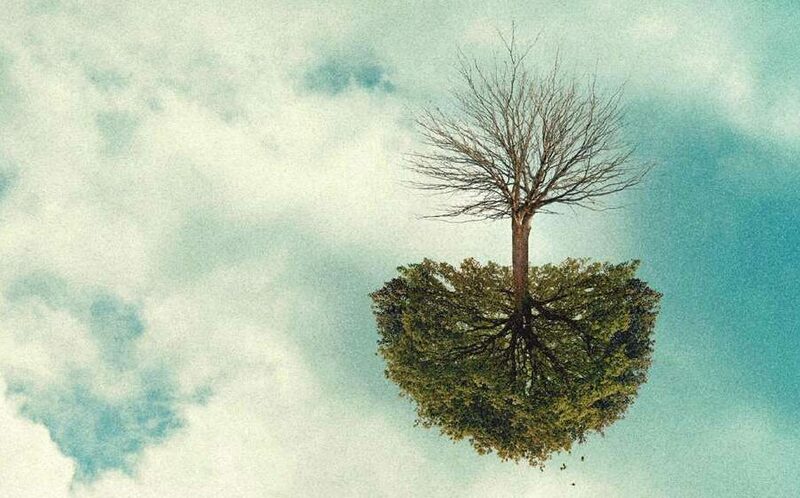 Volunteers work daily to ensure children are raised in a district that guarantees their welfare and opportunities and they do it in different locations of Catalunya (mainly Barcelona and its surroundings). At Feelathome Apartments we invite you to take part in this project with us, and not only enjoy a great stay in Barcelona, but also help families in need create their own home simply by booking your accommodation with us.